Looking for some sweet Japanese language learning websites? Some people like learning with textbooks. Some like CD programs. And then there are people like you, who want to learn with websites. So, what are some well known Japanese language learning websites? 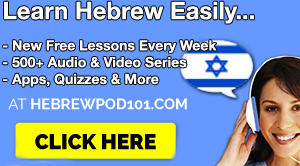 What’s JapanesePod101? 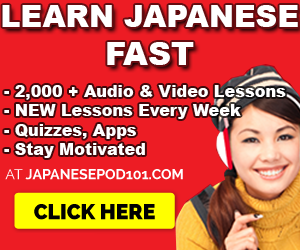 It’s a Japanese learning program designed to get you speaking Japanese. The program revolves around (1) Audio and Video Lessons, (2) Study Tools and (3) PDF Books/Lesson Notes for each lesson. 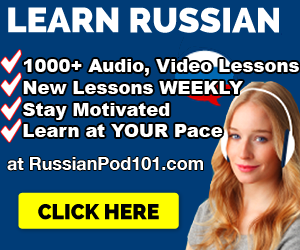 The lessons are 3 to 15 minutes long. Short enough to keep it easy but long enough for you to learn. They have lessons for all levels — Beginner to Advanced — and guide you from lesson #1 until the end. Very user friendly and easy-to-use. They also have one thing that other programs do not offer: brand new Japanese lessons all the time (every week). Most programs give you like 30 or 60 lessons for a price and that’s it. Tae Kim is not Japanese but ended up becoming fluent in Japanese. This is his site. It’s mostly about grammar. While there are a TON of articles to read, they’re worth their weight in gold. How should you learn with this site? Well, check a random article, read it or print it to keep. Why does this land on my list? Well, this is THE ONE dictionary that I use all the time. I must have accessed the site a good 100,000 over the span of the last 5 years. One does not visit a site repeatedly for 5 years… unless it provides solutions, or translations for words. Alright, what’s next on the list of Japanese language learning websites? WankiKani – their service for learning Kanji. They promise that you will learn 2,000+ Kanji with this. 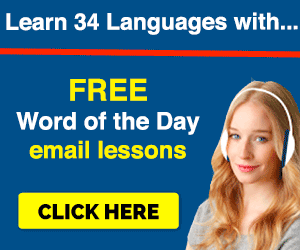 This program uses a spaced repetition method to help you learn. I decided to add Tangorin here too. It’s a dictionary like Jisho but it also has one AWESOME feature that makes it special. Sentence examples. So, you can enter words or phrases like “thank you” or “water,” and get 100s of sentences for that entry. This is a popular Kanji learning service. You learn Kanji in context – in sentences. Basically, you write out the hiragana of the Kanji that you see on the screen. You can also get quizzed on the Kanji you’ve learned. Yes, it is a paid service but costs just $5 bucks a month. If you’re down to invest into the Japanese language, you might find this useful. They’re known for video lessons with cute, puni-puni type characters teaching grammar. I’d say this would be a great learning resource for kids. Also, they sell some of their own lessons and apps. However, the main attraction is definitely the video lessons. This website is a multi-language site. However, you can get Japanese learning resources. The big attraction is, as the site’s name suggests, the collection of PDF lessons. I’ve even submitted a few of my PDFs there too! Jalup is a Japanese learning blog and carries some Japanese learning products as well. They have their own philosophy of how to learn Japanese and the articles are a pleasure to read. Great for motivation. “Learn Japanese Pod” is a Japanese blog site and a regular Japanese podcast producer. It’s mostly meant for Absolute Beginners who want to learn some Japanese phrases in between English conversation. Hiragnana Times is a unique approach to learning Japanese. You get special newspapers, designed for learners, mailed to you so you can learn Japanese. Yes, you can get digital versions too but the physical is much more valuable to have. You can read in both English and Japanese to compare the two texts. It also includes furigana, or kana above the Kanji. The newspapers cover all kinds of topics: culture, current events, business, food, interviews and much more. NHK News Web Easy is another “learn Japanese by reading news” website. With every article, you also get an audio version and a pop-up dictionary for unknown words. I like it but this resource would be a lot more useful to you if you print it out. Visiting sites again and again, just to do more work — reading — is tiring. That’s why I like Hiragana Time’s physical newspapers. 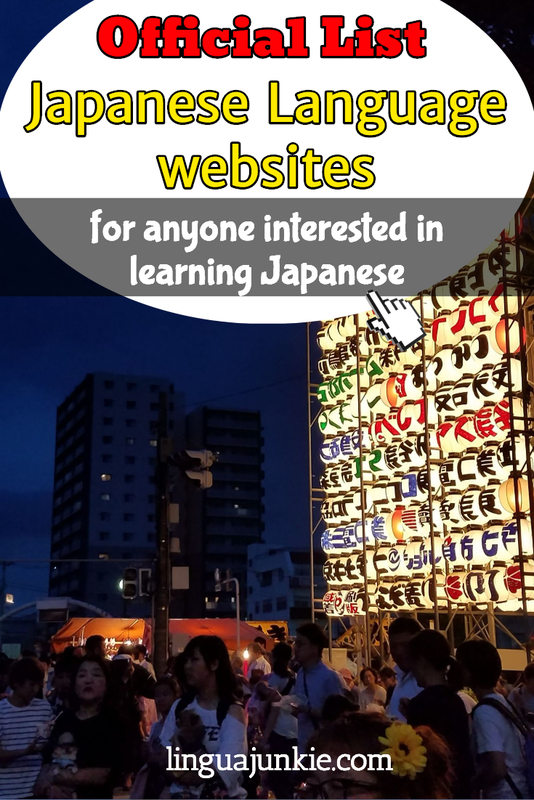 This isn’t the COMPLETE list of ALL Japanese language learning websites. I plan on updating it when I come across new ones.